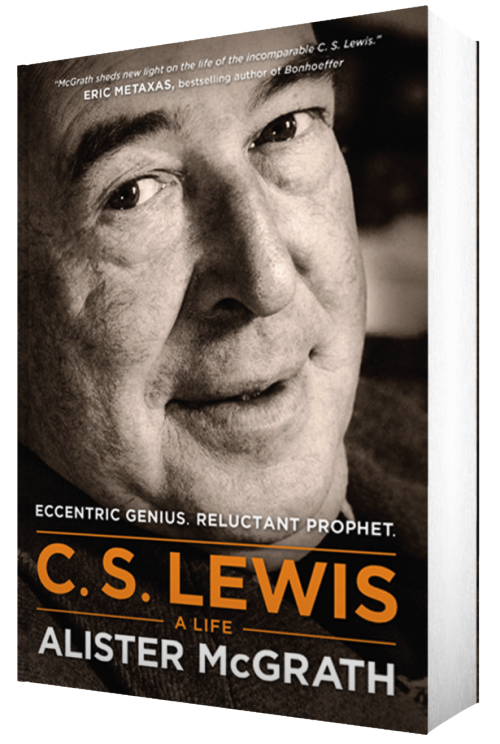 C. S. Lewis was an odd & complex guy. 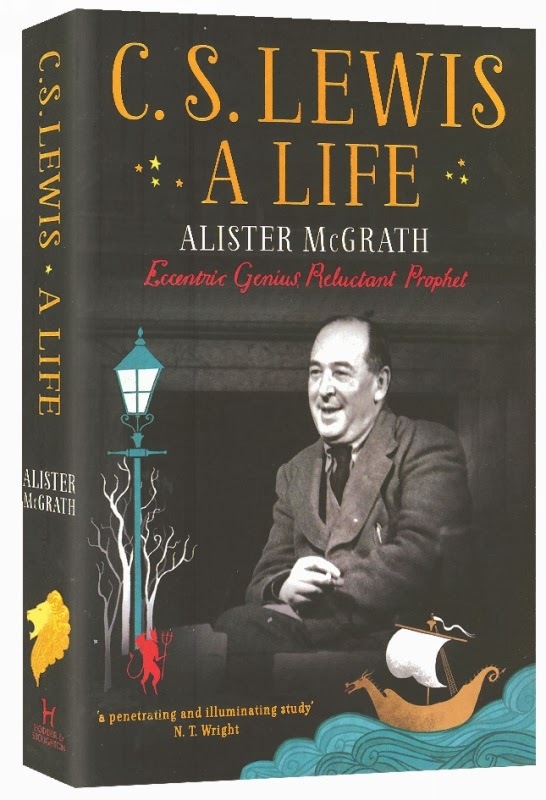 Alistair McGrath's C.S. Lewis: A Life is my favourite biography of him because it doesn't try to skim over the oddness. He doesn't sensationalize but he doesn't try to perfect the story or turn Lewis into an impeccable hero. So you're left with the real story; & while the real story can get messy, I love it. It shows how God took a rough, atheistic young Englishmen named Jack & turned him into the C.S. Lewis we all love. C.S. 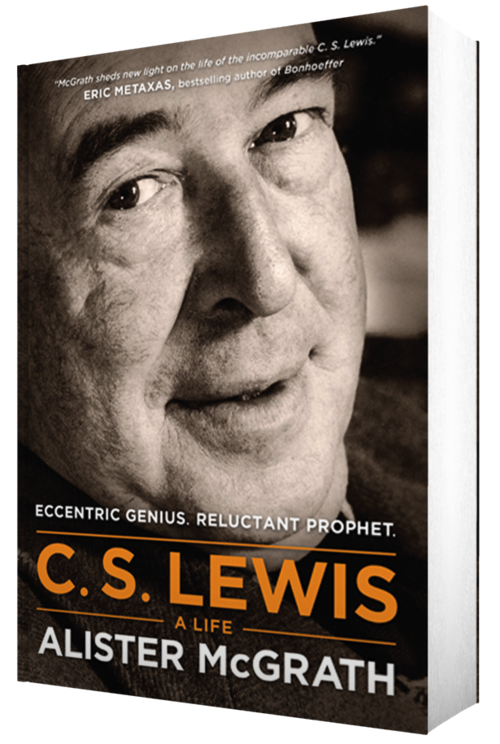 Lewis was fascinating, imperfect, funny, kind of screwed up... & a totally brilliant thinker. Read it with a very large cup of tea.